Sammy has about 200,000 kilometers on her and was born in 1999. 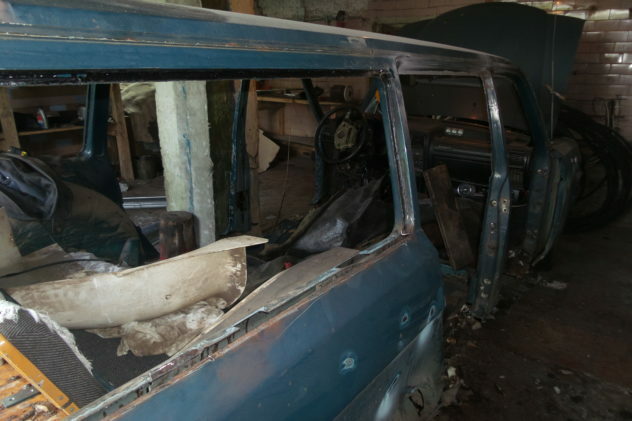 Volga’s are no longer made and as with so many cars in America in the past, rust is the number one death to a nice car. 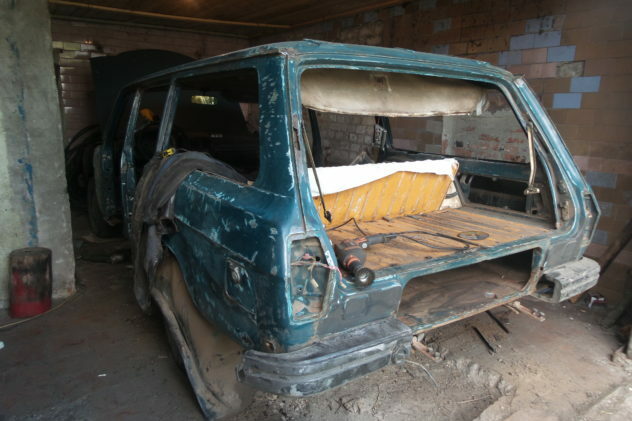 Russia was like so many, turn out the cars and darn if we care about rusting out in a few years. Just buy another car…. Right? 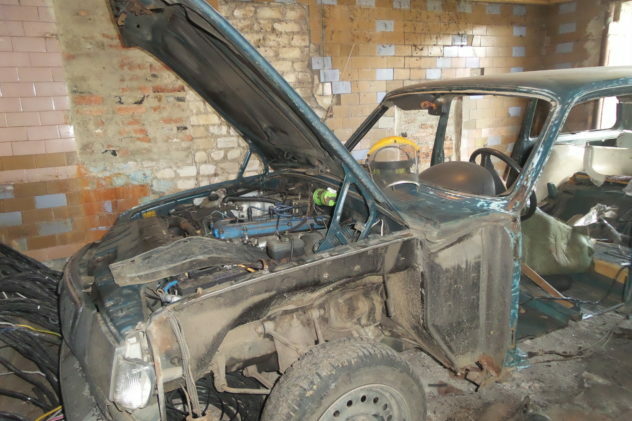 Our Volga has Been Found – Stripped and Burned!